There’s really nothing quite like the feeling of being on the open ocean. All of your cares and worries seem to disappear in an instant and dreams begin to take flight as you gaze out over the beautiful endless blue water. If you want to experience all the wonder, excitement, beauty, and sense of freedom found with a wonderful cruise vacation, then Blue Moon Cruises and Tours is the right place to book the perfect cruise of your choice. Are you ready to live your vacation dreams? 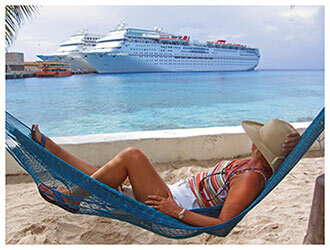 Then don’t wait another minute to begin planning the amazing cruise you’ve been waiting for. You can get started right now by filling out our simple website contact form or by giving us a call toll free at 800-892-0496 or locally at 732-263-1990. Our friendly and professional vacation specialists are available to help you customize the perfect cruise with the highest standard of service available in the travel industry. 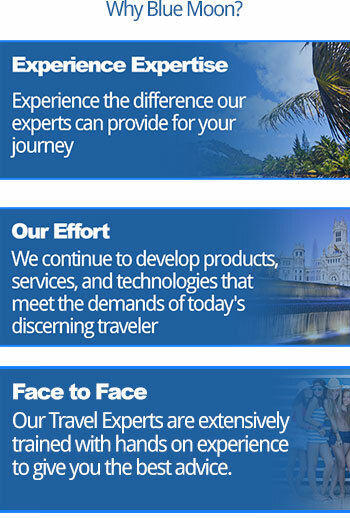 Need a quote from a trusted Travel Insurance Partner?